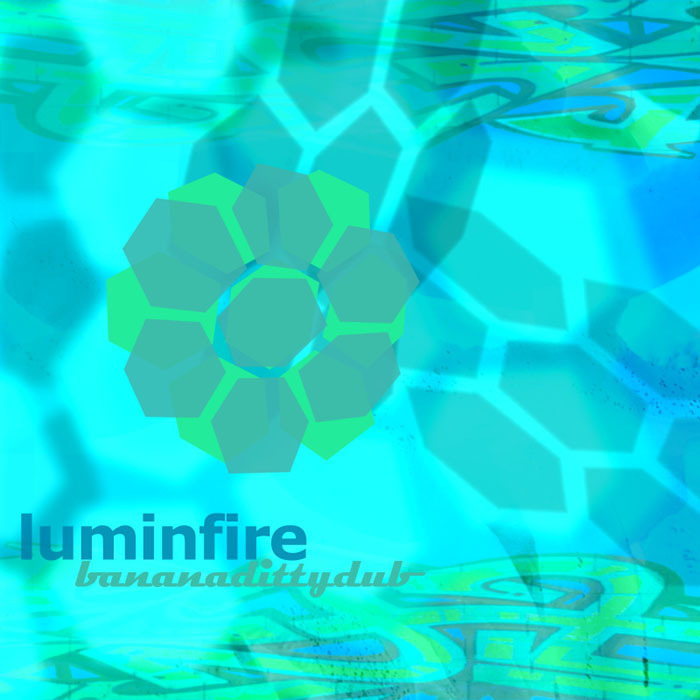 Having previously churned up our oldskool .MOD treats into a swirly mix for us with his ‘Mono BPM’ set, and also ‘possibly’ behind some naughty bootleg Monotonik compilations floating around file-sharing servers worldwide, US-based Luminfire sent us this languidly individualistic original composition. It made us go ‘oo’. So we released it. Neat. But more with the specifics, guv’nor? Well, “Bananadittydub” is a vibraphone-encrusted gem of a track which strangely recalls DJ Shadow in its deftly lyrical approach to sound layering. From the neato pitchbending plus echo of the intro, right through the piano lead cutting through the almost ethnic percussion and heavenly chords, it’s uncharacterisable in only the best way.